The property is in bad condition as there are only the walls of the property including however some special features as the building is more than 200 years old! so an ideal for renovation one! 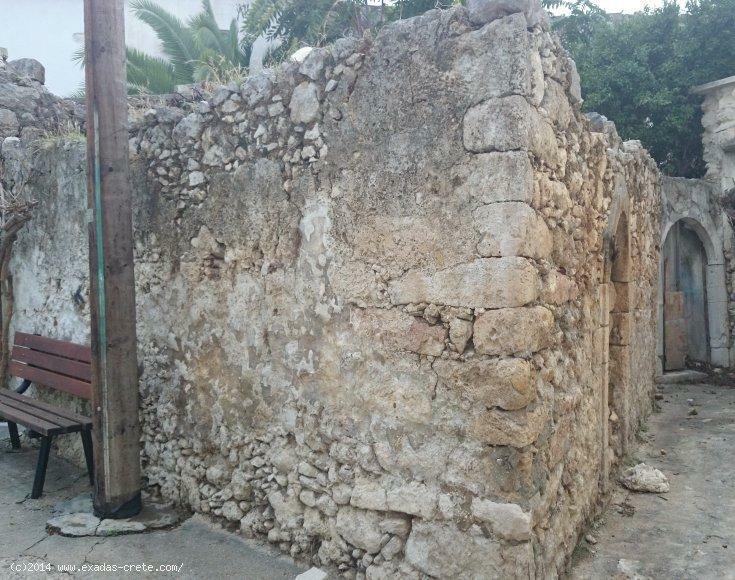 The property is located in the popular are of Atsipopulo located only 5 kms from Rethymnon city while electricity and water are already in the plot.